I'm salivating for the envy! I will buy muscovado asap and will have to scour those mango otaps and biscochos for I've never seen them here in Cebu. 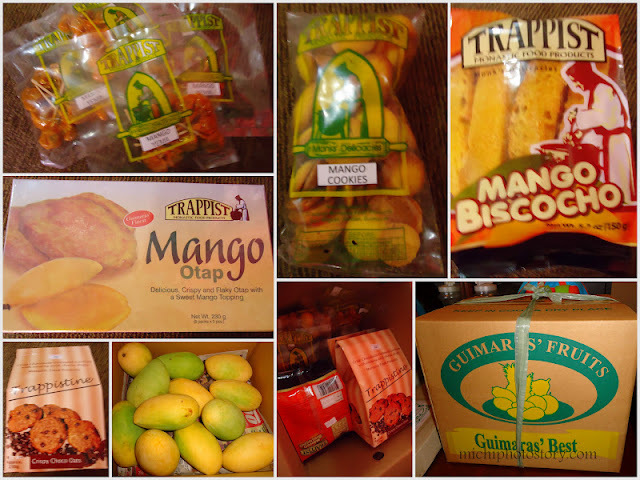 Is Guimaras mango any different Cebu's? I'd love to know. eto ang tinatawag na food for the eyes... penge! nagdala si hubby sa ofc, naubusan ka? hehe! hehehe! 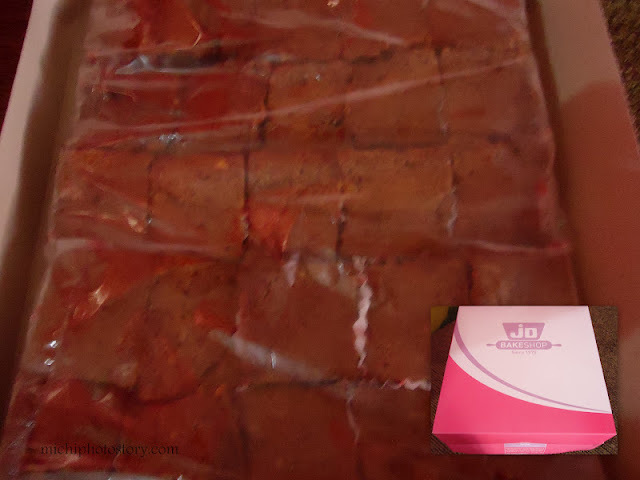 yeah, was able to taste the butterscotch.. twas really yummy, pamatid gutom namin nila kate kahapon yun. sarap, not the normal butterscotch na nabili namin sa may boracay the last time (from iloilo daw yun dati). my gulay.. .all those mango, mango, mango! I'm dying of envy and cravings!!! ang sasarap nyannnn! 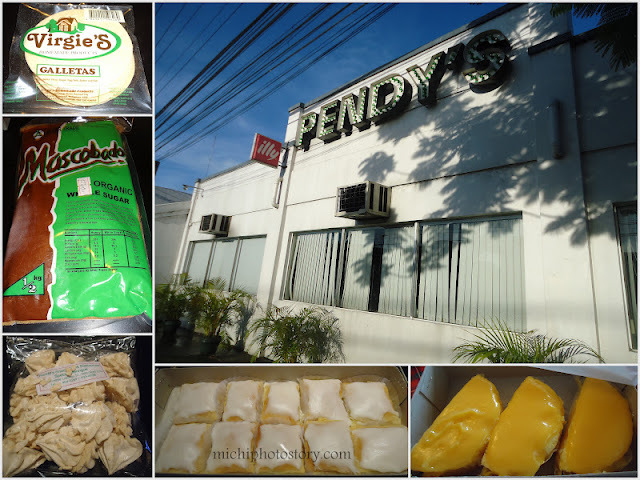 bongga ng version nyo ng Eat,Pray,Love.saya ng food trip nyo sis,gusto ko lahat ng Pasalubong from Bacolod and Guimaras.as in lahat yun.haha! Dami namang pasalubong! Speaking of eat, pray love, na i suggest ko yan sa sister ko na gawin namin nung nakita ko yung mga pictures nila Kris Aquino with lucy gomez at Zsa Zsa.Nalimutan ko na kung saan pero within Asia lang. Wala lang, nainggit lang ako. hehehe! i could imagine why you said you prayed in iloilo... right, the place has many big and historical churches! sorry, I checked all my folders but I can't find the itinerary anymore. =( I checked my post and this is my iti, Day 1: Ruins | Day 2: Iloilo Museum and Jaro Church | Day 3: Day Tour Guimaras | Day 4: Iloilo church hopping.